Now there's an easier way to add backing services to your applications running on Pivotal Cloud Foundry. 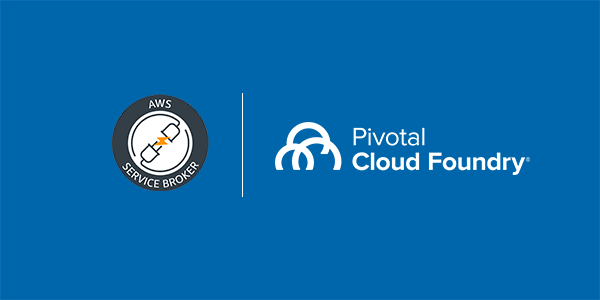 Announcing AWS Service Broker for PCF as an open beta! 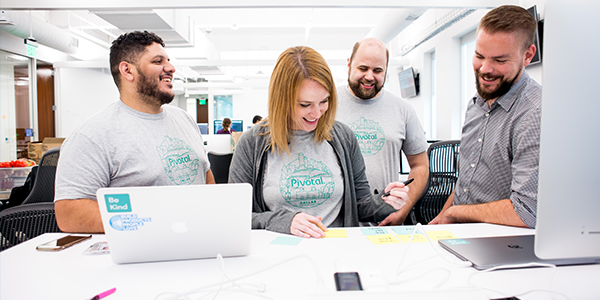 How Pivotal’s Cloud Ops team used service level objectives and other modern SRE practices to improve outcomes. 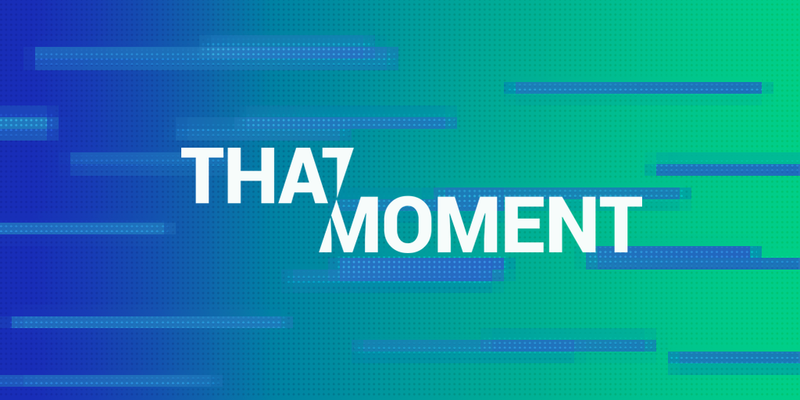 In this week's episode of That Moment, we sit down with Graham Betchart, the voice of Lucid and a mental skills coach to elite athletes to discuss how this new generation of athletes is focused on training their minds in addition to their bodies. Then, we chat with Buddy Teevens, Head Coach, of the Dartmouth College football team, to discuss the robot he developed after instituting a no-tackling policy in practice, and how it's being used at institutions across the country. In Part 6 of "Should That Be a Microservice," Nate Schutta, Software Architect at Pivotal, explores the facade pattern to simplify how you interact with external dependencies. 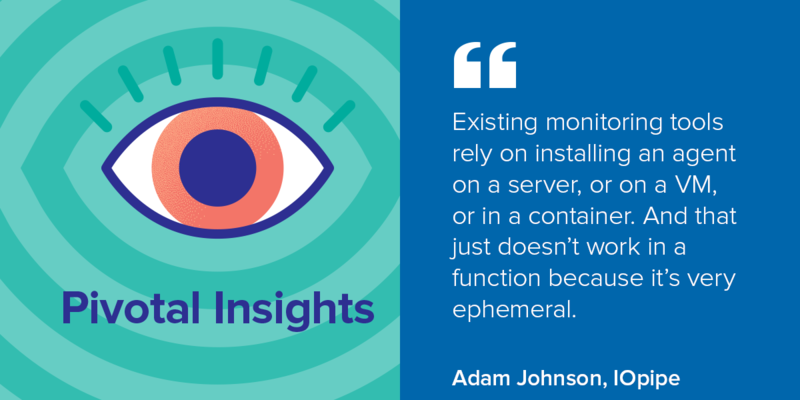 In this episode of Pivotal Insights, Jeff and Dormain chat with Adam Johnson, Co-Founder and CEO of IOpipe , about the challenge of and tactics for monitoring event-driven and serverless architectures. 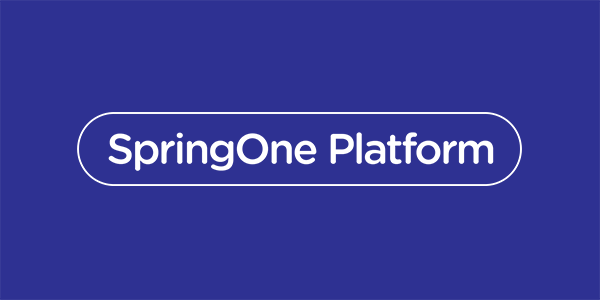 Headed to SpringOne Platform next week? 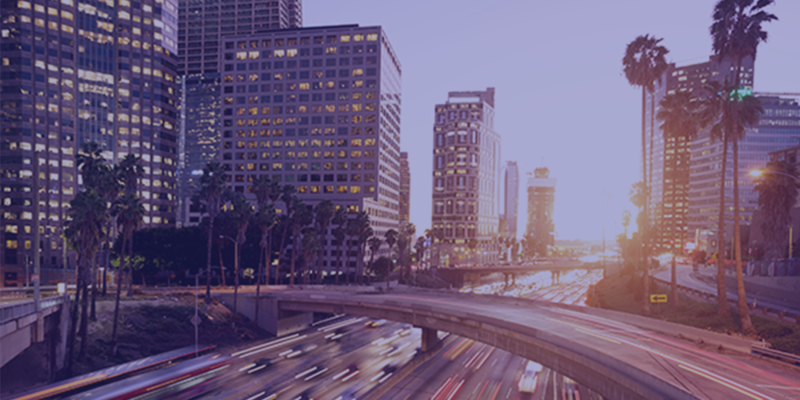 Here's a comprehensive guide to must-attend sessions for security pros. 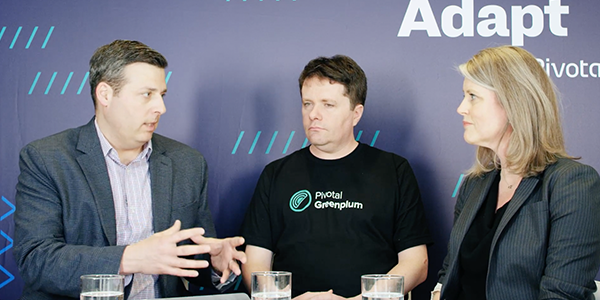 A conversation on why enterprises are coming to accept the complexities and challenges of protecting data inside their organizations with Jeffra Ruesink from Protegrity, Alastair Turner from Pivotal, and Jeff Kelly from Pivotal.